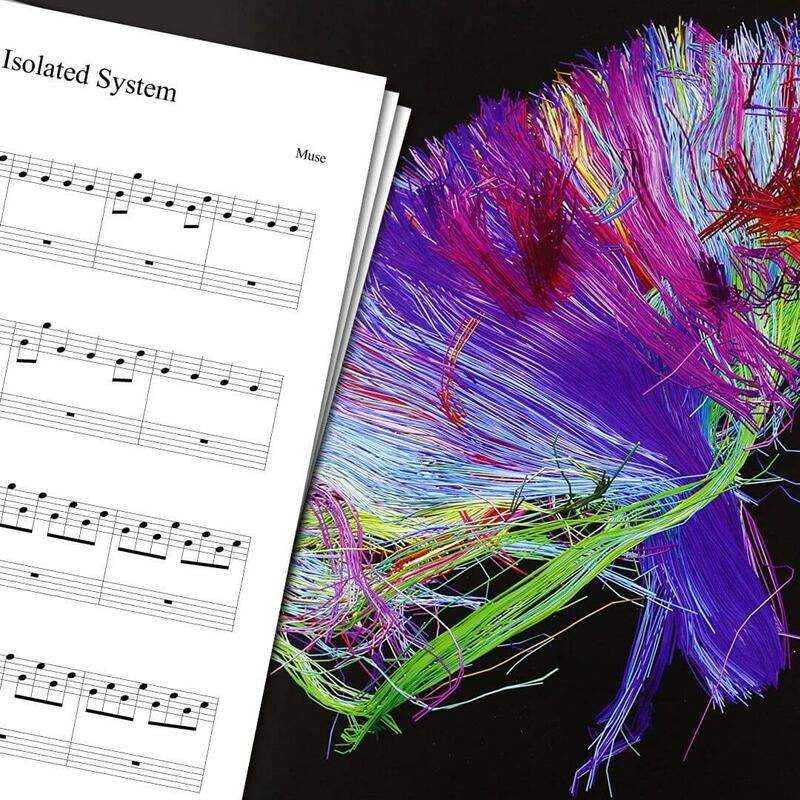 Piano sheet music for Isolated System by Muse. I’ve been a Muse fan for a long time, and even if The 2nd Law is not their best album, it still contains some very good songs. Isolated System is one of them! You can check my cover right above, which is based on the Muse Isolated System Sheet Music you can find on this page! This song is pretty easy to play. 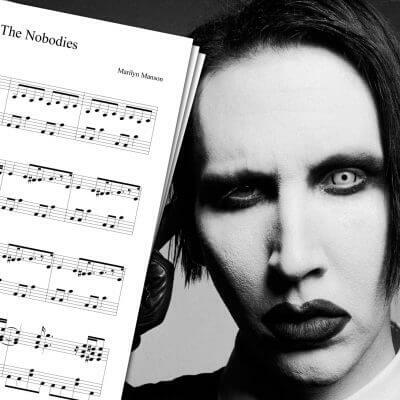 So even if you’re a beginner at playing piano, you should have no trouble playing with this sheet music! 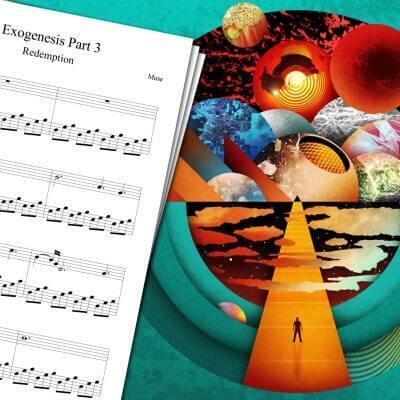 If you like Muse, feel free to also check my Exogenesis Symphony Part 3 Sheet Music! 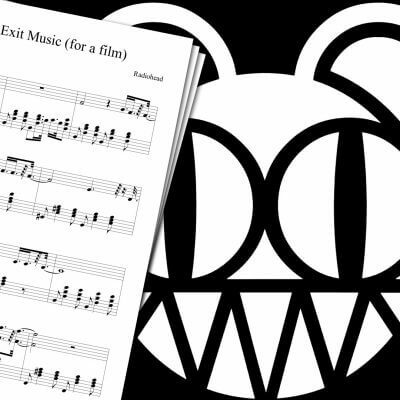 You can also find some of my Radiohead covers (like Radiohead Creep Sheet Music, or Exit Music for a Film Sheet Music) on the main piano sheet music page! The 2nd Law: Isolated System is a track from Muse’s sixth album: The 2nd Law, released in 2012. The song was also used in the movie World War Z the next year.